Guess What? Taiwan is Joining the Family! 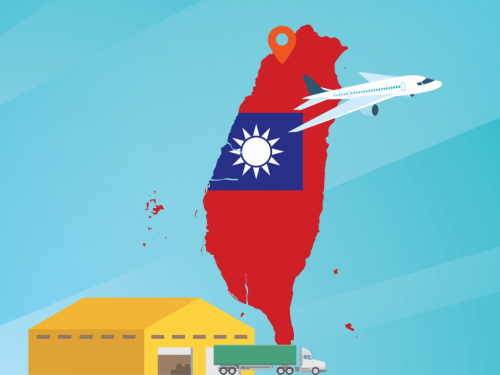 Taiwan shipments will be sent out twice every week, Tuesday and Friday. Parcels will arrive Hong Kong Warehouse within 2 to 4 days after shipment has been “Checked Out” of the warehouse. Thank you for all your love and support for making all this possible, and we hope that as our services slowly expand, we are able to serve you a better future.